Well, this is a remake of the logon Clear Confident Connected. 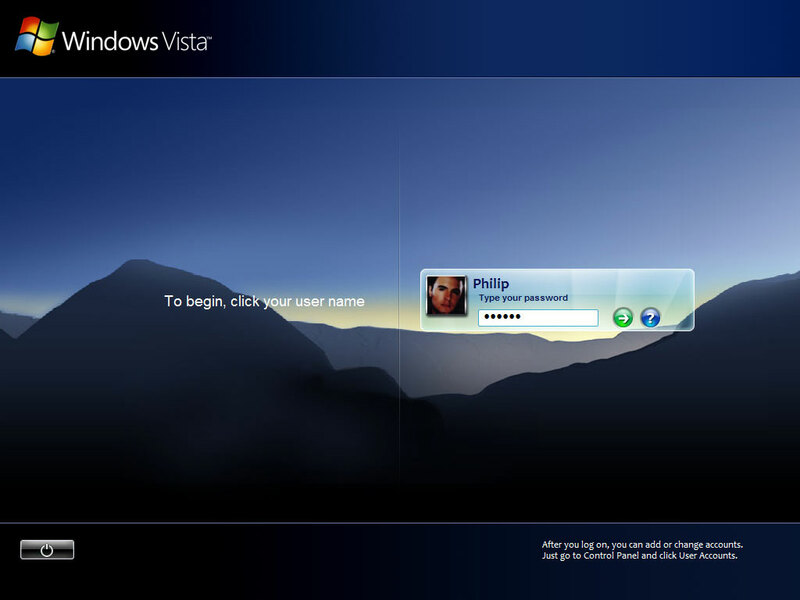 ;) The difference between this and the orginal is that this logon doesn't make use of the aero-style/center panel type of logon...ya know what i mean :D . All settings here are default XP style with some modifications. Very nice logon! Im using it now! Wooo. Awesome logon! I like the effects on the user panel in all three states!